An interview with the guitarist. Guitarist Steve Masakowski is one of New Orleans' finest instrumentalists, a creative player with virtuoso technique and a sensibility that is both modern and deeply informed by the New Orleans tradition. He's also a first-rate composer; a longtime member of one of the great New Orleans bands, Astral Project; and an outstanding educator with a two-decade-plus tenure on the faculty at UNO.  Masakowski recently sat down with WWNO's Fred Kasten for the "Talkin' Jazz" interview series at the Old U.S. Mint, and talked about some of the ways New Orleans has shaped his life as a musician. This interview was made possible in part thanks to support from the New Orleans Jazz National Historical Park, which presents the live interview series "Talkin' Jazz with Fred Kasten" on the final Friday afternoon of each month at 2 p.m. in the third floor auditorium of the Old U.S. Mint. An interview with vocalist and educator Germaine Bazzle. Germaine Bazzle is one of New Orleans' most accomplished musicians — a musician whose instrument of choice is her voice. She has also exercised a profound effect on youngsters in Southeast Louisiana as a teacher, through a dozen years in Thibodeaux and an even longer tenure at Xavier Prep in New Orleans. Germaine Bazzle recently sat down with WWNO's Fred Kasten for the "Talkin' Jazz" interview series at the Old U.S. Mint, and talked about some of her musical influences and the place that teaching has occupied in her life. An interview with Ellis Marsalis. The pantheon of great New Orleans musicians is an extensive one, and there is no doubt that pianist Ellis Marsalis holds a richly deserved place in its upper echelons. His accomplishments as a musician and educator are of the highest order. WWNO's Fred Kasten recently interviewed Marsalis for the New Orleans Jazz National Historical Park's new "Talkin' Jazz" live interview series at the Old U.S. Mint, touching on topics such as his formative experiences growing up in New Orleans and the Jefferson Parish community of Shrewsbury.